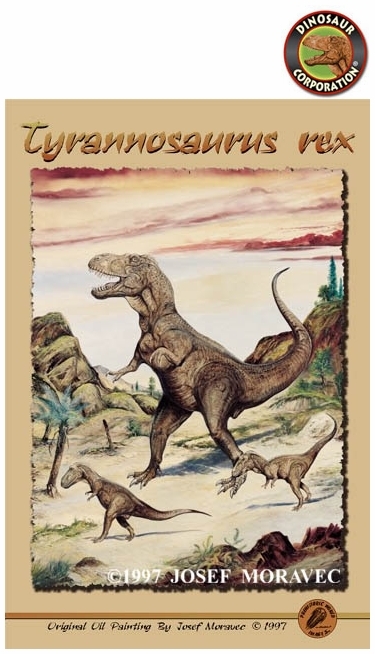 Home | Tyrannosaurus rex Dinosaur Poster, 24" x 36"
Tyrannosaurus rex Dinosaur Poster, 24" x 36"
T-rex poster is the ultimate wall covering for all Tyrannosaur rex fans! DIET - The T-rex was a carnivore, especially fond of large herbivorous dinosaurs. SIZE - Height up to 20ft (6m) and lengths up to 49ft(15m).